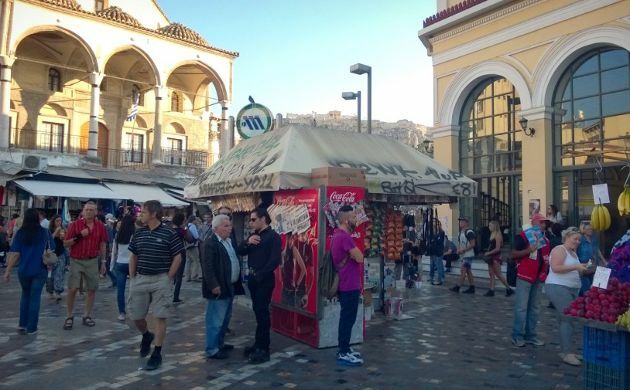 Greece’s economic sentiment improved in October for the first time since June. It reached 102.2 from 99.3 in September, according to the European Commission (EC). The September figure is the fourth reading above the 100-point mark in 2014 and the third highest for this year.